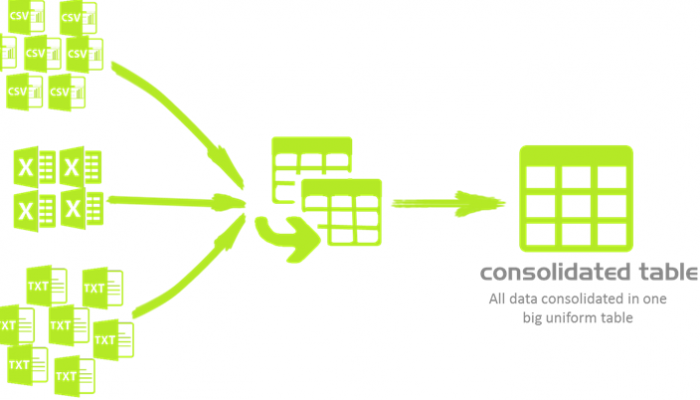 Here is a space to host administrative work documents necessary to implement the project. You can access the templates for consent forms distributed at schools as well as other documents for different administrative purposes. You will also find policy recommendations derived for the project implementation. 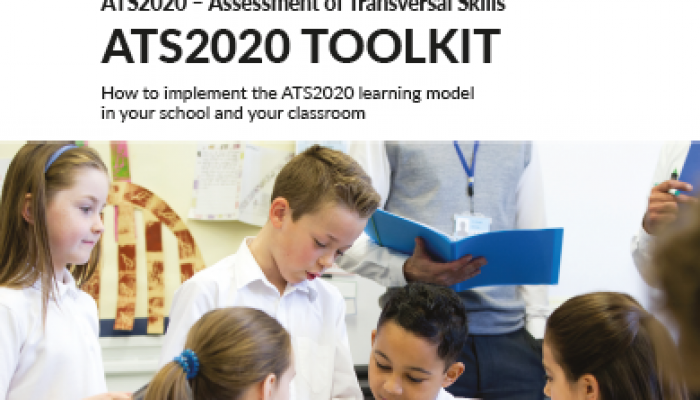 Guide cards for students, teachers, coaches, headteachers, parents/guardians, aiming to give an overview of their role in the ATS2020 project and guide them towards a successful implementation. Templates used for the development of the ATS2020 Learning designs, based on the Visualised learning design approach of the UK Open University. 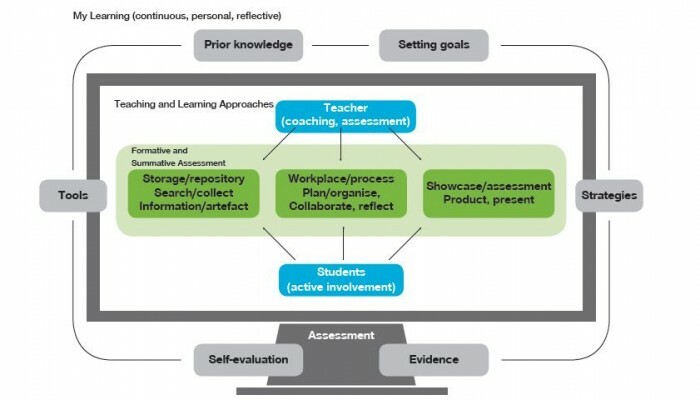 How to implement the ATS2020 learning model in your school and your classroom. The present document aims to give an overview of the framework of the ATS2020 project. The Assessment of Transversal Skills 2020 (ATS2020) proposes a comprehensive learning model.